What makes this weekend fixtures interesting is that two gaffers, with contrasting fortunes, who are considered as brainboxes when you talk of Nigerian football, face each other. Abdul Maikaba whose side, Akwa United are bottom of the log host table toppers, Plateau United led by Kennedy Boboye. In Lokoja, the major actors involved are also on the highest goal poachers’ list. 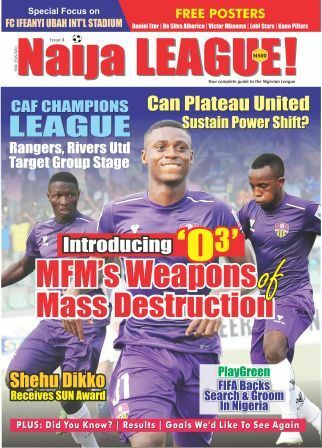 Talking about Chidiebere Ajoku who features for Niger Tornadoes against goal king, Mfon Udoh of Enyimba FC. 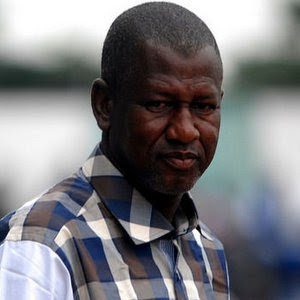 That is the 7-match unbeaten streak of Plateau United under the tutelage of Boboye. Any result other than 3 points can amount to the ploy to get Maikaba join the already existing list of managerial casualties this season. Out of a possible 21 points, Maikaba has, through the skin of his teeth, managed to secure 6. 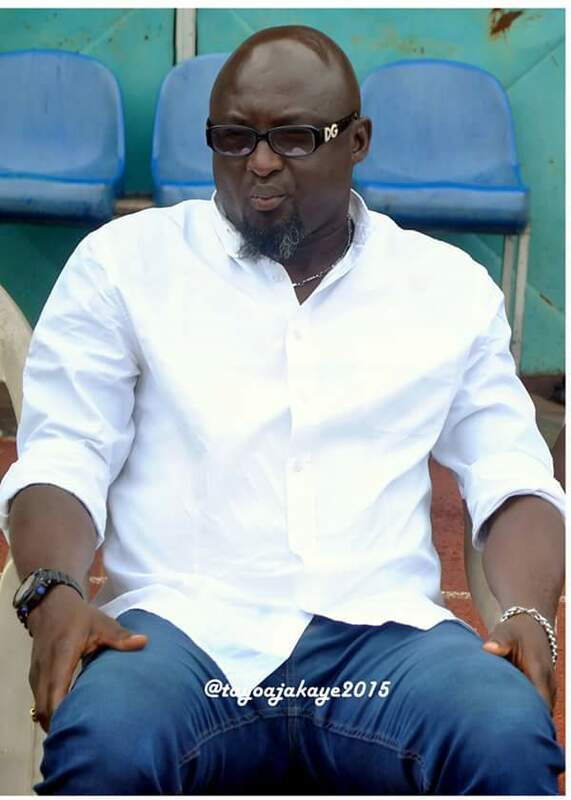 Bad for the former mathematics teacher who made the headlines for the right reasons last season, getting a continental ticket for Wikki Tourists amongst other fine achievements. He will have to psych-up his lads to fight to the end and make sure nothing is lost in Uyo. However, Plateau United, a team that has conceded only four goals in as many games this term will be a hard nut to crack for the homers. Trust me, this is a game to close to call, nonetheless it signal the end to Boboye’s line of conquests. To achieve this, the Promise Keepers will need to work their socks off in order to avoid the fury of their fans for the time being.